Thanksgiving is right around the corner, cue the holiday doorbuster commercials. How Saving Savvy are you? 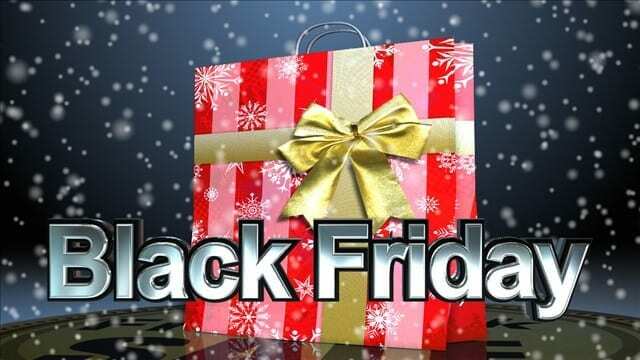 Test your Black Friday knowledge with this short and fun quiz. You might learn thing or two about where to find the best deals during the holiday season, along with a few other facts.